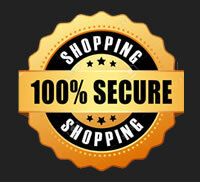 When starting to play paintball, the very first piece of kit we would recommend to buy is a decent paintball mask. The most important part of your kit, a paintball mask will protect your face, eyes and ears. 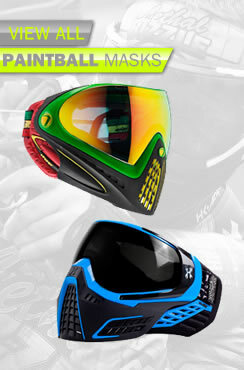 We stock all major brands of goggles at BZ Paintball, including DYE, Proto, VForce, JT, HK Army, Virtue and Empire. Whilst we do stock a range of cheap paintball masks for those on a budget, sometimes it might be worth spending a little extra for the right mask for you. 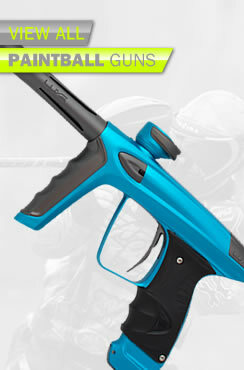 What you should look for when buying a paintball mask is the quality of the lens (thermal lenses are less prone to steaming up than anti-fog single lenses), the availability of spare lenses, how easy it is to change a lens, how good they look, and the most important thing is how comfortable they are on your face. 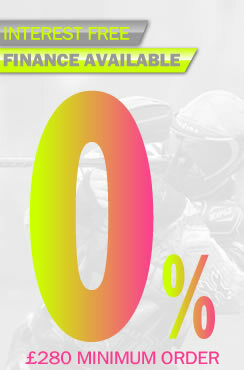 Check out our "Paintball Mask Buying Guide" for further help and information. 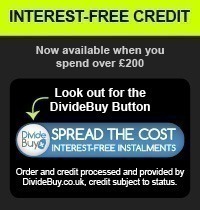 If you are unsure what to go for please just give us a call on 01642 605000 for some friendly, impartial advice.